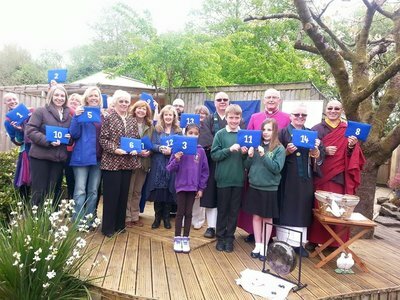 Peace Mala released 14 small symbolic doves of peace made from wood painted in the Peace Mala colours and each carrying a Peace Mala bracelet (along with other items) during a ceremony that took place in the Peace Mala peace garden on 30th April 2015. 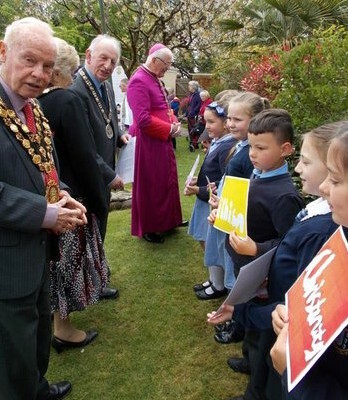 The ceremony was attended by The Deputy Lord Mayor of the City and County of Swansea, the Mayor and Mayoress of Neath Port Talbot, Regional Chief of Police, Bishop Tom Burns of Menevia, representatives of several faith communities, and pupils and teachers from local Peace Mala Accredited schools. Teachers and supporters from outside of Wales also attended the event. 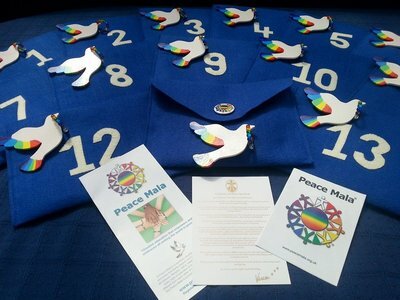 Each dove is being sponsored on its travels, thereby bringing financial support and security for the future work of the Peace Mala educational charity. 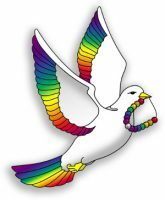 It is hoped that the doves will raise awareness of the work of Peace Mala with schools, youth groups and community groups wherever they travel. 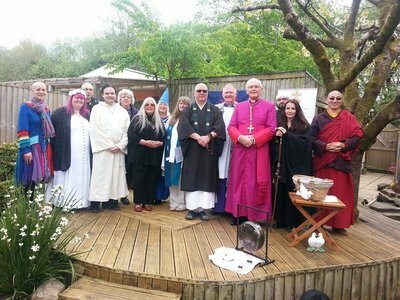 One of the doves is the Inter-Faith Dove of Peace which has travelled between many of the religious and faith communities of South Wales, starting with the Abrahamic faiths first. 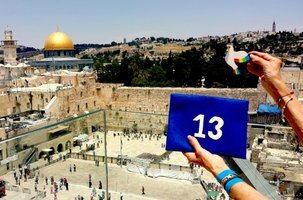 It has already travelled to Jerusalem and will continue on to Manchester where the Naqshbandi Sufi Order of Islam will be the first to receive it before passing the dove on to other faith groups in the city. It is hoped that this dove will keep travelling between the faith and spiritual communities of our world. The other doves have already have travelled to Ireland, Sweden, the Netherlands, France, Italy, the USA, Africa, Cyprus and Israel. We already know that dove 8 is destined for Hong Kong and Dove 14 for Japan. Amazingly Doves 2 and 3 met in Livingstone Zambia when it was discovered that Rachael Webb, Headteacher of Hafod Primary School in Swansea Wales, and Amy Grundy, teacher at Baguley Hall Primary School in Manchester England, would both be in the country doing voluntary compassionate work with local schools. 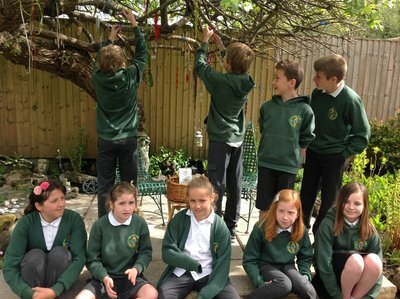 Hafod and Baguley Hall are both Peace Mala schools. 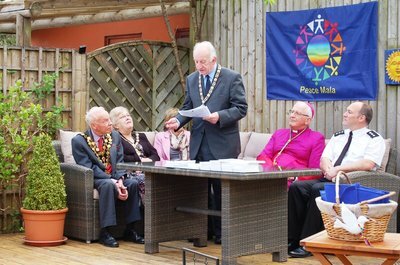 Tim Boyd, International President of The Theosophical Society expressed his interest in Peace Mala and the Symbolic Peace Dove Initiative when he met founder Pam Evans and Peace Dove 12 at the annual Theosophical Summer School held at the NASUWT Teachers’ Union Centre in Birmingham UK in August 2015. Peace Dove 1 is currently in Auburn Washington State USA with Mark F Sison and his wife Laurie. 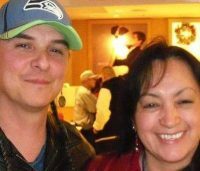 Mark is a First Nation Native American of the Nisqually tribe. Laurie is an Eighth Grade Language Arts teacher at Kent School District. Her tribal affiliation is Colville. 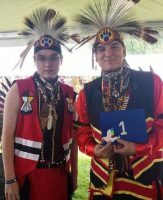 Tim Boyd is keen to receive Dove 1 in honour of First Nation Americans and Theosophists worldwide. 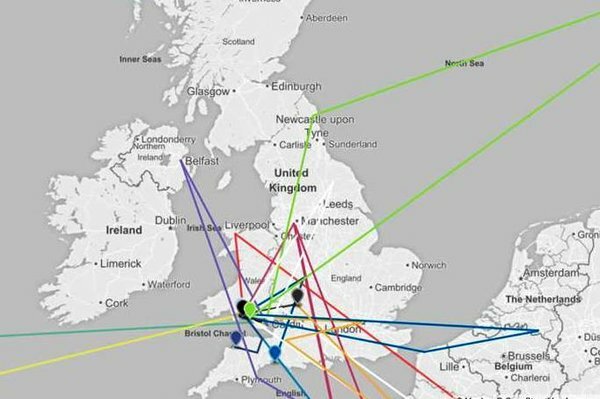 The journeys of the 14 doves are being tracked to provide an exciting geography project for schools and youth groups. 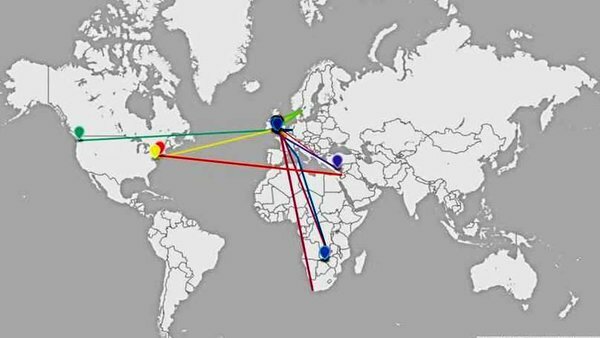 Our interactive map shows you where the symbolic peace doves have travelled to so far. If you would like to get an email notification every time a new News Item is published and keep up-to-date with what is happening, please subscribe here.